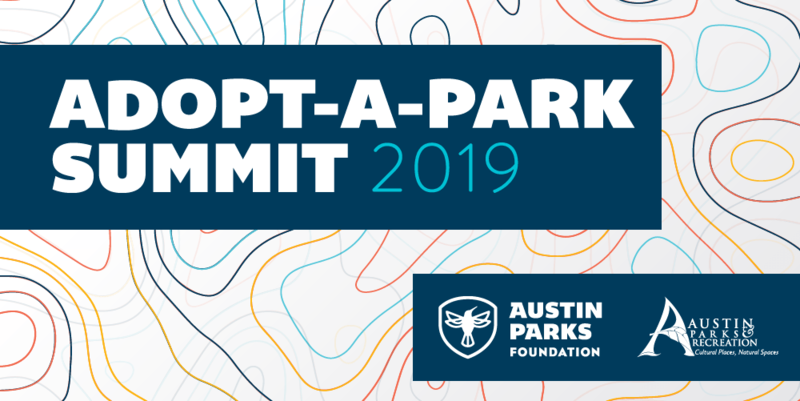 Adopt-A-Park Summit is Almost Here! 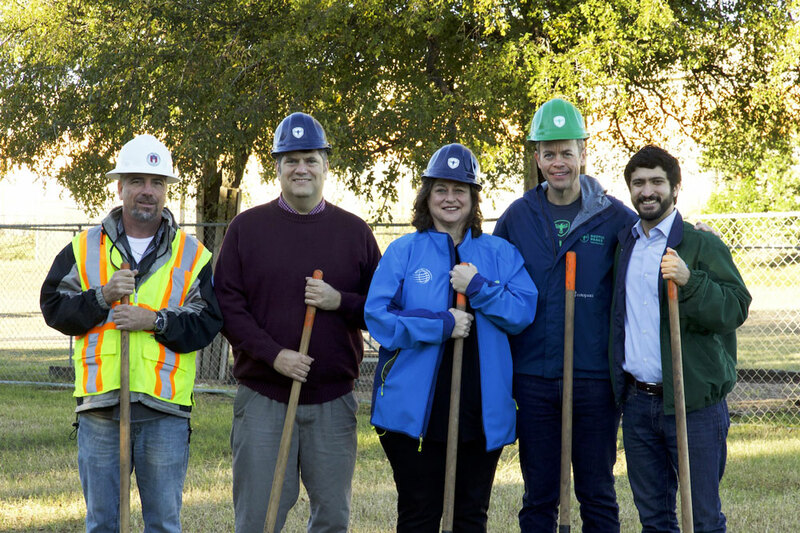 Austin Parks Foundation and the Austin Parks and Recreation Department are partnering to host the 5th Annual Adopt-A-Park Summit. This free event will feature a full day of sessions centered around making the vision for your park a reality. We will also have a great morning panel centered on effective community engagement to get your neighborhood more invested in your park! Registration starts at 8:45 and coffee and breakfast treats will be served, as well as a complimentary lunch featuring table presentations and table topics. Childcare, transportation, and interpretation services will be available, if needed. It's going to be a fun day with some great speakers. 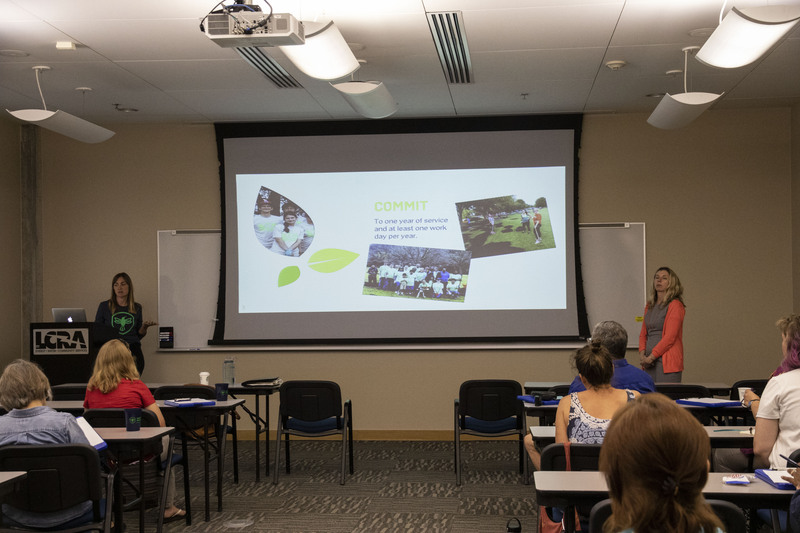 Whether you're a current park adopter or someone who's thought about adopting a park, the AAP Summit is for you. Join us for a day of learning and camaraderie! 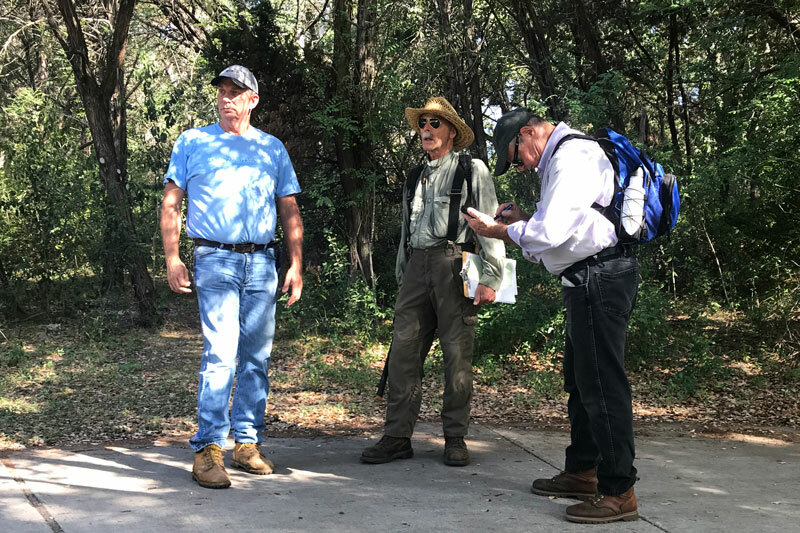 RSVP for Adopt-A-Park Summit Here! No need to worry, you can bring your kids! We’ve got you covered. Because what’s better than TacoDeli tacos for lunch? ¿Habla español? No hay problema. Te tenemos cubierto. We’ll make sure you can join us: transportation is available. We’ll keep you caffeinated and snacks will be available. Join us for a Happy Hour/Mixer after the Summit!! Adopt-A-Park 101 - Learn the essentials for new adopters and those that need a refresher! Advocacy and Community Organizing - Get a city civics lesson and learn how to get community investment in your park! 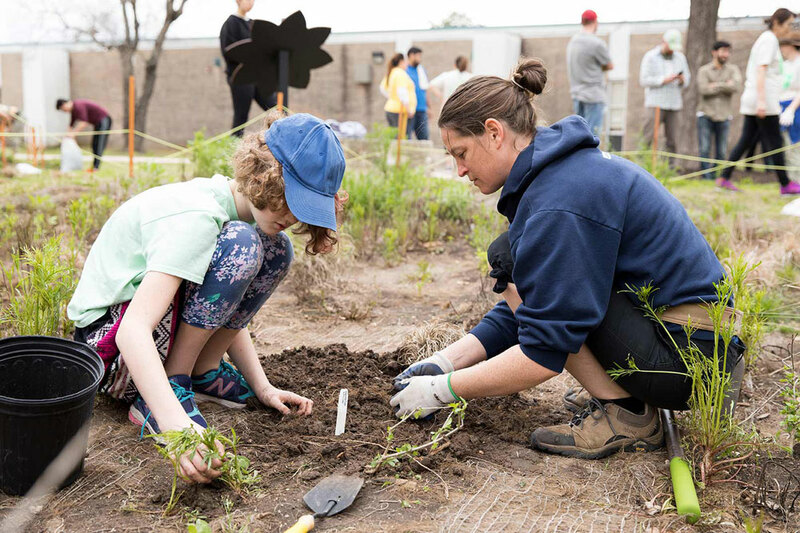 PARD Programming and Activation - Hear about Community Gardens, Park Rangers, Green Schools and more! From Vision to Design: Introducing APF Park Design Services! TreeFolks, APF Ambassadors, Neighborhood Partnering Program and Bark Rangers!